Centrally located in the heart of Times Square, the historic boutique hotel features 601 freshly renovated guestrooms and corridors, and luxurious modern public areas, including the sophisticated Library Bar located on the mezzanine level and the celebrated Paramount Bar located on 46th Street. 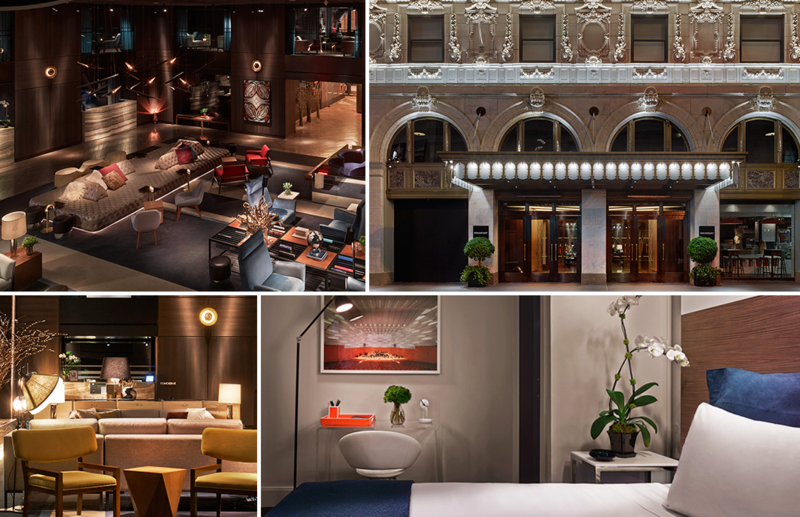 In addition to the extensive guestroom and public area renovations, the project included elevator modernization, life safety upgrades and façade restoration. TynanGroup served as the Owner’s Representative during the project close-out. Services included cost control, quality control and punch list compliance.